If you are tired of getting outdated information about listings which have already sold, this is the tool for you! Search all Geneva property listings on our easy to use Geneva MLS Home Search Tool. Our services are updated every 15 minutes so you can feel confident that the information you receive is accurate and up to date. Geneva is the home of the Little Big Econ State Forest, which is over 5,000 acres in area! The big and little Econlockhatchee rivers flow through the forest, bringing wildlife of all sorts to the place. 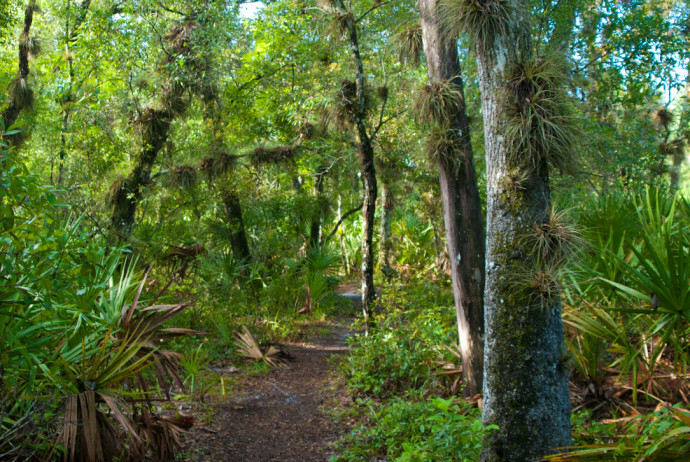 The land is protected, so come spend your time hiking, bird watching, picnicking, horseback riding, and more! Sec 23 Twp 19s Rge 32e W 75 Ft Of E 300 Ft Of Govt SubDv.